The OCZ Roadster is a new ultra-portable memory stick that features a "top-down" design. 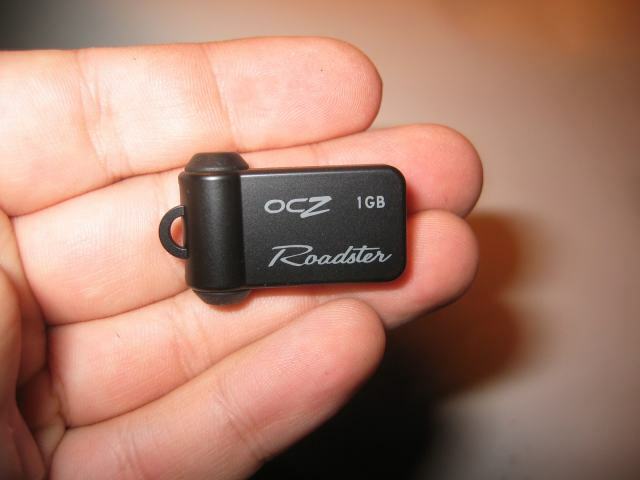 Contrary to most other flash drives the OCZ Roadster doesn't have a cap that you can lose. 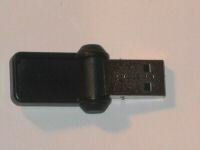 Instead it features a convertible design, with one flip the USB connector comes out the black protective cover. 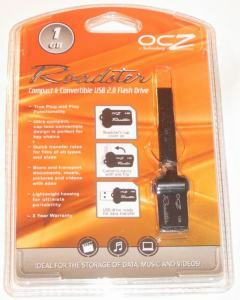 Here's the package in which the OCZ Roadster arrives. It's one of those typical hard to open plastic packages that we all hate ;) Bad for the consumer but positive for shop owners because thieves can't easily open these packages. Like you can see on the pictures the OCZ Roadster is really small. 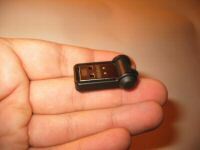 It's one of the smallest memory sticks I've ever seen. Currently it's only available with a capacity of 1GB. For most people this should be enough, unless you want to carry a couple movies and a bunch of MP3s with you. In that case 1GB will be too small but for those people there are other options like OCZ's 8GB or 16GB Mega-Kart which is almost as small as a credit card. I'm not sure OCZ can create bigger Roadsters because they are already so small. 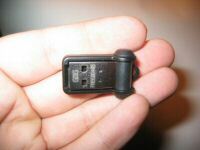 You can't really see this on the pictures but the black cap is empty, the flash memory is built into the USB connector. One of the positive things about this is that there are no wires or connectors that can be broken by flipping it open too much. Compatible with: Windows 98/98SE/Me/2000/XP, Linux kernel 2.4 or later and Mac OS 9 or later. 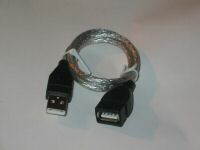 Also included in the package is this nice USB extension cable. You just plug it into a USB port on the back of the PC so you always have a USB connector in front of you. This is pretty handy for devices like flash memory sticks or MP3 players. I have laundered my Roadster four times, with no loss of data or functionality. I am impressed. 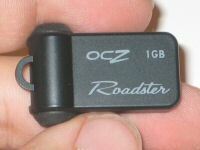 I too have one of these OCZ Roadster's. The strap chain broke the first day. Luckily (or rather unlucky) I didn't lose the flashdrive. 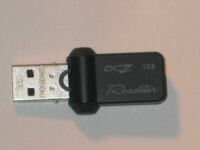 I've since replaced the strap with the lanyard from my 256MB Sandisk Mini Cruzer that's lightning fast compared to this unit... but alas, the "Mini" Cruzer is 4x the physical size, requiring a dust cap to keep dirt, key tips from finding there way into the USB connector. I'll continue to use the Roadster until something better (and faster!) comes along.